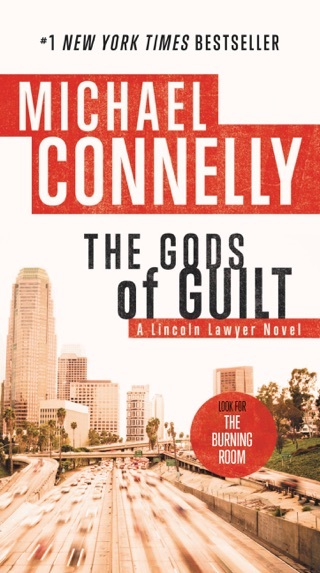 This lean L.A. detective story features two of Michael Connelly’s most formidable characters: perennial favorite Harry Bosch and the more newly minted Renée Ballard. 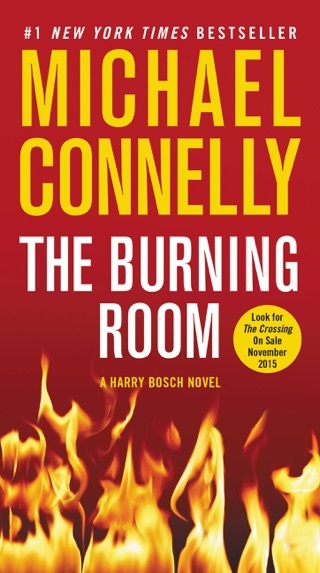 Connelly brings his relentless investigators together to crack a cold case, which evolves into a mystery reeking of corruption. Ballard, in particular, steals the show: She’s an un-quirky, undamaged crime-fiction heroine who corners the market on cool competence and brilliant logic. 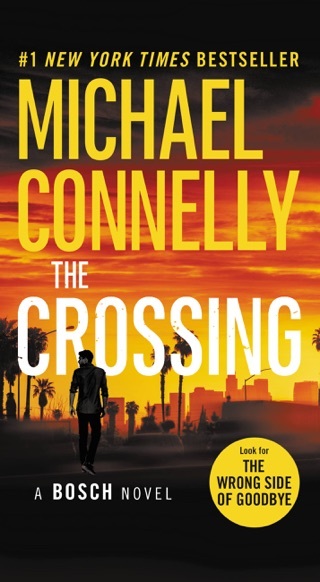 Connelly’s unsentimental portrayal of Los Angeles turns the city into a dark and charismatic co-star, making his gritty, realistic tale that much more absorbing. LAPD Det. Ren e Ballard, first seen in 2017's The Late Show, makes a welcome return in this outstanding, complex police procedural. 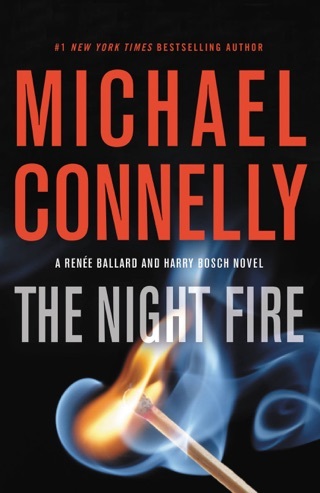 Relegated to the night shift at the Hollywood Station following a sexual harassment suit against her former lieutenant, Ballard works her cases with a quiet focus and intensity. Late one night, Ballard surprises a man looking through some old case files. 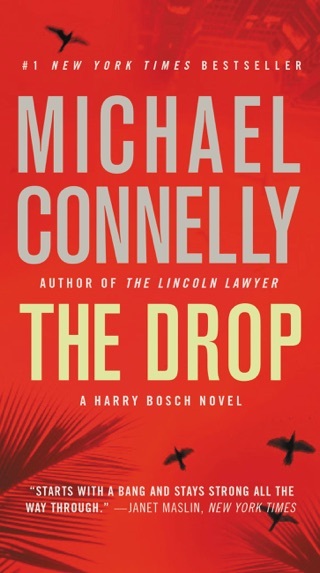 It turns out to be retired LAPD detective Harry Bosch, now working cold cases for the San Fernando PD. After Bosch leaves, Ballard takes a look at the file, detailing the unsolved 2009 murder of Daisy Clayton, a 15-year-old runaway. The slain girl was the daughter of a recovering addict, who has been taken in by Bosch. 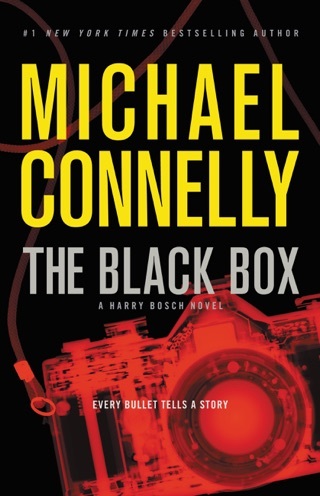 Ballard is hooked, and begins working the case with Bosch. 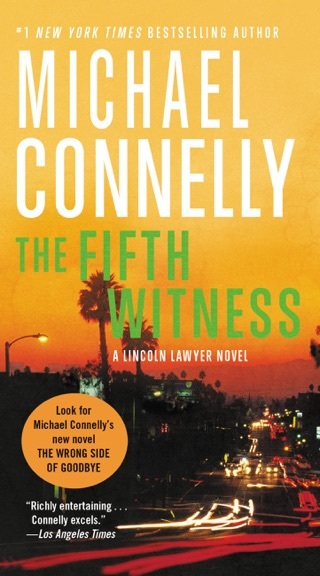 Meanwhile, Bosch's investigation into another cold case, the execution-style killing of a 52-year-old gang leader, has put the detective squarely in the sights of Varrio San Fer 13, one of the valley's most violent gangs. 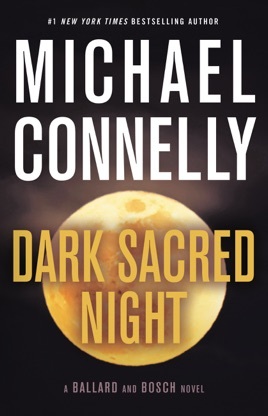 Bosch and Ballard, both outsiders with complicated pasts, form a perfect partnership in this high spot of Edgar-winner Connelly's long and distinguished career.